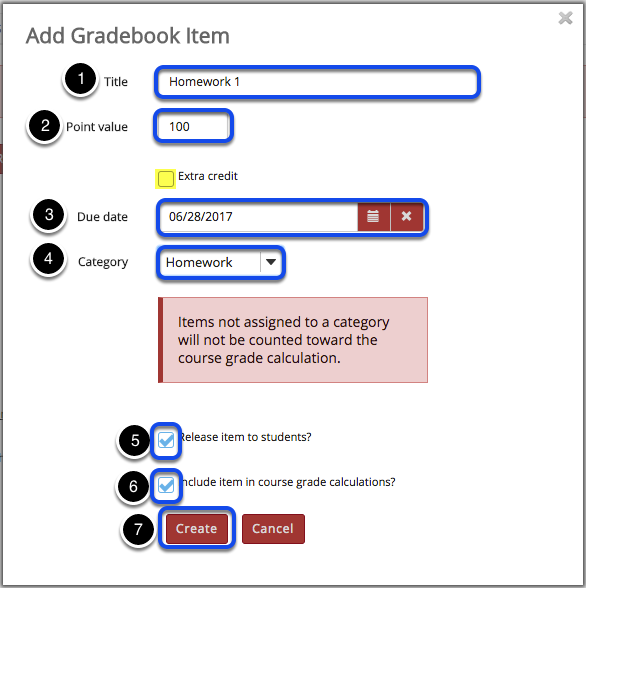 Instructor User Guide GradebookHow do I add items to the Gradebook? Zoom: Items coming from other tools. 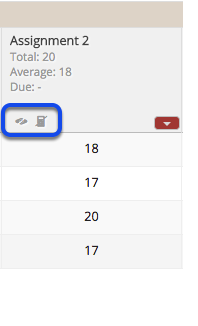 Notice that any items which are coming from Assignments or Tests & Quizzes will show a grayed out padlock icon in each cell and will also display the tool icon in the column label. Please note that grades must be released in the roigin tool for the grades to appear in Gradebook.